The D.C. temple is my very favorite. I own every picture of the that temple that has been published. Are you considering publishing it? 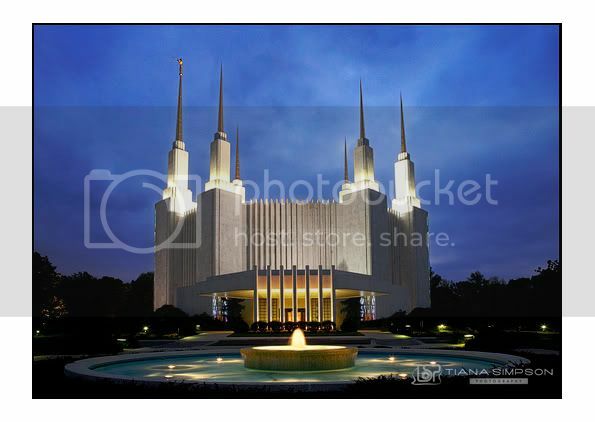 How do I buy one of those prints of the Washington DC temple? How do I buy one of your Washington DC prints?